Film your event in action! Every moment recorded in high definition. Clips professionally edited onto Blu-ray DVDs for you to keep. Capture those precious moments and make them last forever. 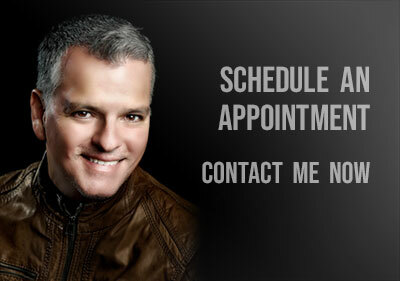 I can attend your event or you can have a session at my studio. Set the standard for your event with beautiful, elegant paper invitations. Order invitations and get the full package for your event. Take your video and photo shoot to new heights! We'll go to a beautiful location by the beach or in the city and take amazing photos and videos with our SKY Equipment. We'll produce stunning aerial shots and put them into a final video clip to exhibit at the reception of your event. Video + Photography = An event to remember! 5 STARS SERVICE. Check my reviews on Yelp. Get Aerial Movies, Video Clips, Guest Books and Digital Albums. Never miss a moment of that special day! Contact Alex today for package pricing.